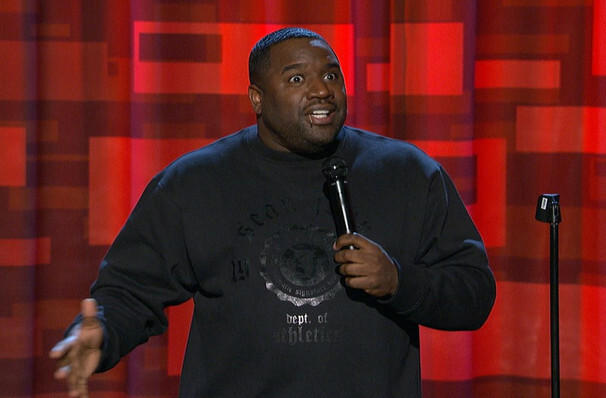 Chicago's Corey Holcomb performed his first open mic back in 1992, and he hasn't looked back since. He concentrates most of his comic energy on the age-old battle of the sexes, doling out advice to guys to make sure they're not ensnared by the ladies, and ensure their relationships are kept on the right track. His routines have won him numerous awards, including the Chicago Home Jam, Laffapalooza and the Miller Genuine Draft Comedy Search. Sound good to you? 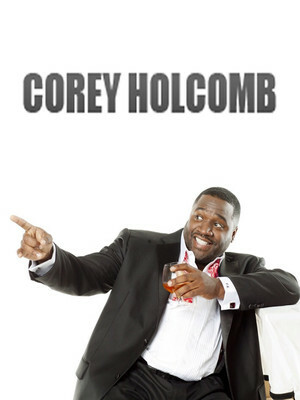 Share this page on social media and let your friends know about Corey Holcomb at Fox Theatre. 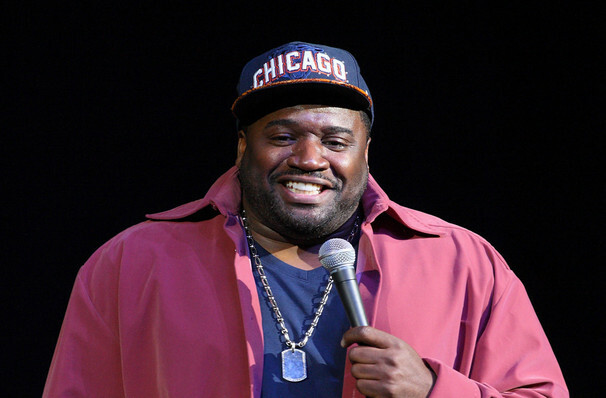 Please note: The term Fox Theatre and/or Corey Holcomb as well as all associated graphics, logos, and/or other trademarks, tradenames or copyrights are the property of the Fox Theatre and/or Corey Holcomb and are used herein for factual descriptive purposes only. We are in no way associated with or authorized by the Fox Theatre and/or Corey Holcomb and neither that entity nor any of its affiliates have licensed or endorsed us to sell tickets, goods and or services in conjunction with their events.